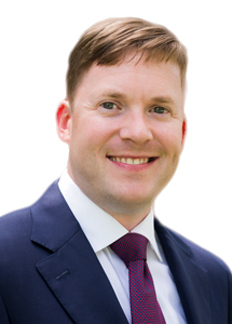 Ryan Cuthbertson is a business associate in Hooper, Lundy & Bookman's Boston Office. Formerly with Mintz Levin Cohn Ferris Glovsky and Popeo, the focus of Mr. Cuthbertson's practice is advising health care providers and other health care entities on transactions, including mergers, acquisitions (stock and asset) and joint ventures. Prior to practicing law, Mr. Cuthbertson spent nearly ten years as an officer in the United States Air Force. Due diligence support, and insurance, licensing, and other regulatory guidance to pharmacies, pharmacy benefit managers, laboratories, durable medical equipment suppliers, hospital systems, dialysis and long-term care providers, medical practices, and payors.